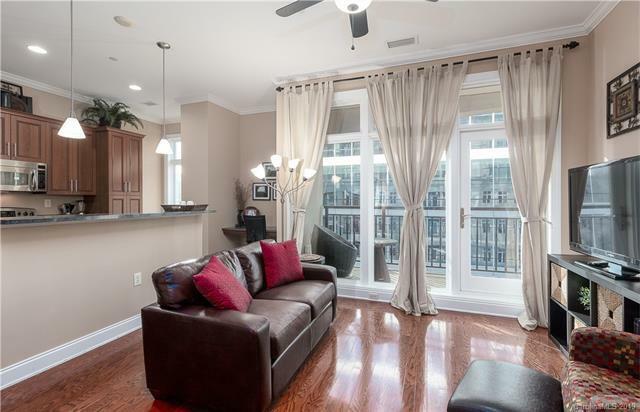 Rare large 1 bedroom unit in Uptown Charlotte's most exclusive high rise, 230 South Tryon, has hit market! Move in ready and immaculately kept, this unit features a spacious, well appointed floor plan with hardwoods throughout and soaring ceilings. 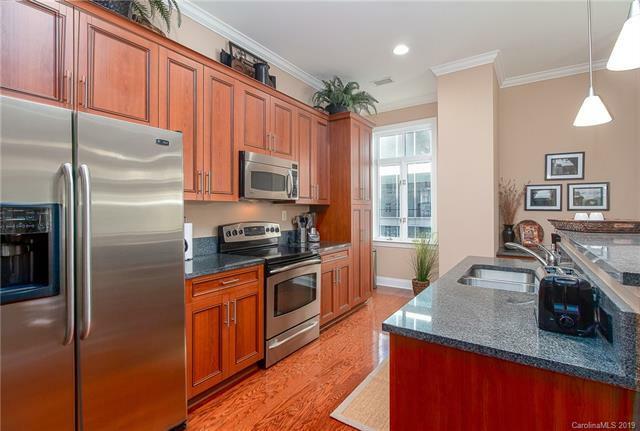 Extensive patio and side views of Romare Bearden Park and BB&T Ball Park. 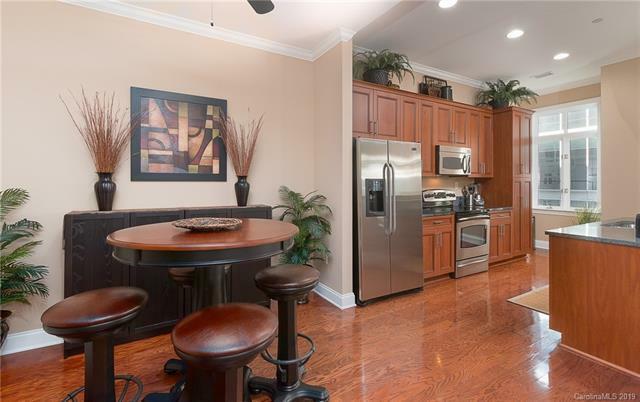 Separate dining space, desk niche, gourmet kitchen overlooking living area. Large master suite with walk in closet and large bath. Storage unit included in the sale which is a huge perk! Walk outside of your building's beautiful lobby to all of Charlotte's finest restaurants, arts, museums and activities! 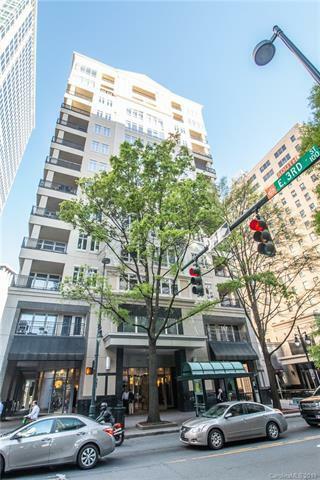 Situated at the corner of Tryon and 3rd, this building is not only top notch quality with professional concierge, fitness center, pool, and cyber caf, but convenient to everything you need!